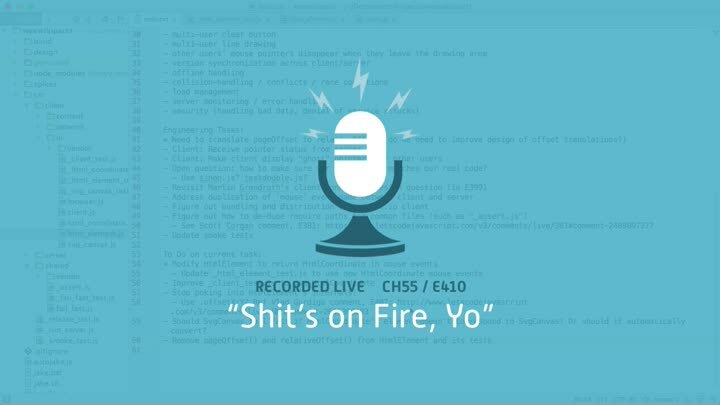 We start the episode with the discovery that our smoke tests are failing. Somehow, one of our refactorings broke the app without triggering our unit tests. What went wrong? We investigate.